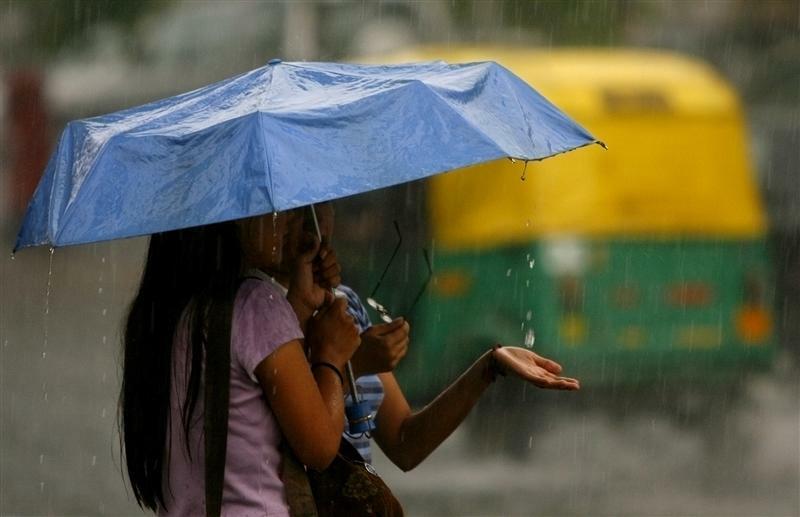 New Delhi: India Meteorological Department (IMD) on Monday forecast that the monsoon this year will be normal, with rainfall of 97% of the long period average (LPA) with an error of 5%. If the forecast comes true, it will augur well for the country’s economy, as it will be the third successive normal monsoon year. The country had recorded a rainfall of 97% in 2016 and 98% last year during the season, which runs from June to September. The LPA for the season is calculated on the basis of the mean rainfall during the four-month monsoon season over a 50-year period from 1951-2010. It comes to an average of 89 cm for the country as a whole. Announcing the forecast, IMD Director General, K.J. Ramesh, said the forecast was based on both a statistical ensemble forecasting system and a dynamic global climate forecasting system. The dynamic model has forecast a rainfall of 99% give or take a model error of 5%, while the statistical model forecast 97% give or take a model error of 5%. IMD will come out with an update in early June. At that point of time, apart from an updated forecast for the country as a whole and the season in its entirety, the department will issue separate forecasts for rainfall for the months of July and August for the country as a whole and season-wide rainfall for the four distinct geographical areas – north-west India, south peninsula, north-east India and central India. Ramesh also announced category-wise forecast in terms of probabilities for normal (96% to 104 %), above normal (104% to 110%), excess (more than 110%), below normal (90% to 96%) and deficient (less than 90%) rainfall. There was a probability of 42% for normal rainfall, followed by 12% for above normal, 30% for below normal, 2% for excess and 14% for deficient rainfall. “There is thus maximum probability of normal rainfall and low probability for deficient rainfall”. Referring to various global and regional factors that influence Indian monsoon, he said, the El Nino-La Nina factor is expected to be normal this year. A moderate La Nina condition had developed in the equatorial Pacific during last year. It, however, started weakening in the early parts of this year and has currently turned into a weak La Nina condition. The latest forecasts from Indian and global models indicate that in it will go away before the beginning of the season. 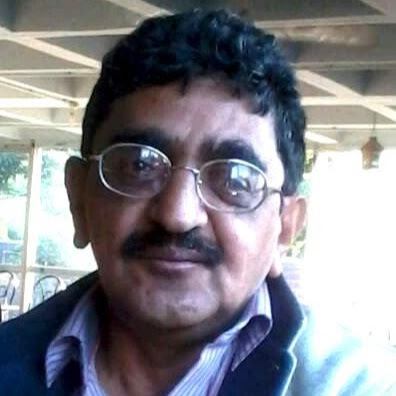 With regard to the Indian Ocean Dipole (IOD) phenomenon, which is the other important factor, he said, at present neutral IOD conditions are prevailing and recent forecasts indicate that weak negative IOD conditions may develop during the middle of the monsoon season and this has been factored into the overall forecast. IMD will continuously monitor the situation”, he added.